It's that time again.....Friday Freebies! We have a load of freebies for you today! First up is a pack of five chevron digital papers in five Summery color shades! Each digital paper is 12x12 in size, 300 dpi. Click HERE to head to box.com to download all five or pick and choose your colors! Feel free to use these digital papers however you see fit, small business/commercial use approved! The only thing we ask is that the digital papers are not sold or re-distributed as-is. Feel free to use them within your own designs or on your own product for sale! 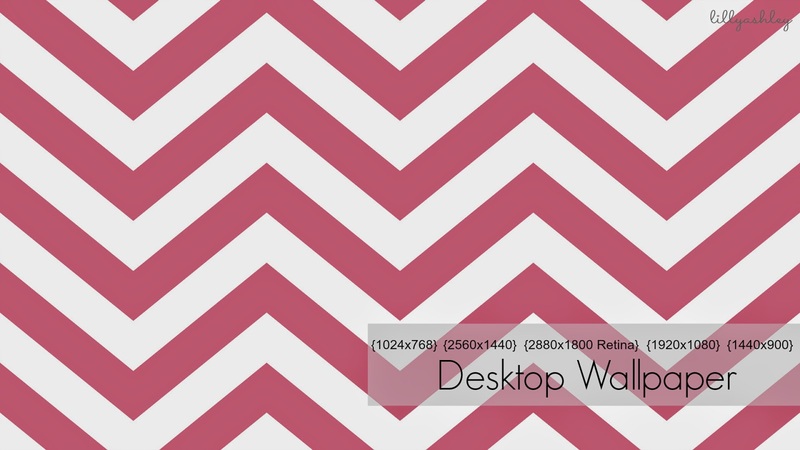 Choose from the same five color shades in pre-sized chevron timeline covers for your FB page! Click HERE to head to box.com to download all five timeline covers or pick and choose your colors! Feel free to use these timeline covers for personal use or even small business/commercial use...the only thing we ask is that they are not sold or re-distributed as-is! 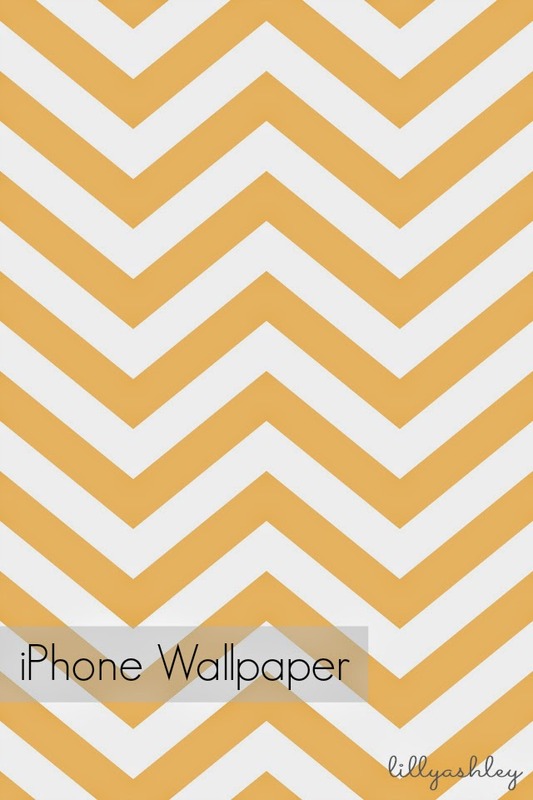 More freebies...we're offering these five chevron colors in pre-sized wallpapers for your iPhone or newer iPad! For our free desktop wallpapers, click on your desktop size below to head to box.com and download all five colors or pick and choose your color! 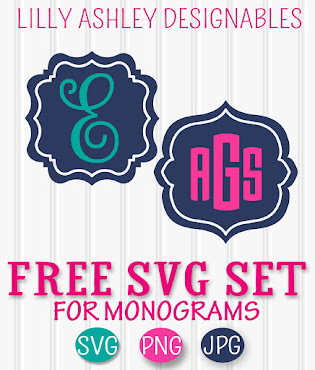 Though we're not able to cover every device and size imaginable, we still hope you enjoy today's freebies! 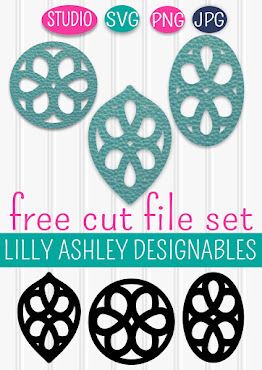 If you haven't had a chance to download our three FREE digital paper packs from last Friday, visit our post HERE to get those! For more information about digital paper, check out our Digital Paper 101 post HERE. And if you get a chance, be sure to visit our Etsy shop where we have tons of digital paper packs in many different patterns (chevron, quatrefoil, and polka dots are some of our faves) and textures (we love burlap and linen!). Choose from different sizes and color combinations, we also have finished printables all ready to print and frame, labels and stickers for the Photoshop/Photoshop Elements users, and much more!! Visit our shop by clicking HERE! Check back soon for more freebies as well as tutorials of projects you can create using some of these freebies, and happy Friday the 4th!!! Stay safe, especially those in the hurricane path!! We're lucky here on the east coast of VA, it seems to be moving away! Thanks for the awesome freebies. Chevron is the best!! I would love it if you linked this up to my Motivate Me Monday linky party at IT'S A ginger SNAP.